The all new Apple tvOS software or Apple TV firmware updates for Apple TV 4th Gen, Apple TV 3rd Gen, Apple TV 2nd Gen, and Apple TV 1st Gen devices has always been released officially by Apple to all general public users world wide having Apple TV devices. Following Old-to-New and All-In-One tvOS software and Apple TV firmware .ipsw files which we have shared are stable version in terms of features and functionalities. The official Direct Download Links of tvOS Firmware IPSW Files for Apple TV 4, Apple TV 3, Apple TV 2, and Apple TV 1 are available for full manual restoration using iTunes. The latest tvOS is the first update to the new Apple TV 4 set-top-boxes, and it's powered by App Store with new Siri integration. According to experts, the all new tvOS have got the potential to deliver full entertainment to users who regularly watch television at home, office or other places. Apple iDevice users can also play iPhone and iPad games and apps on the big screen of Apple TV without compromising the HD quality. Apple tvOS SDK with iOS-like frameworks and technologies i.e. Metal, UIKit, CloudKit, and Game Center is also available for the development of tvOS apps and tvOS games for the new Apple TV. tvOS SDK Release Notes is also available by Apple. How to Install tvOS on Apple TV Manually? 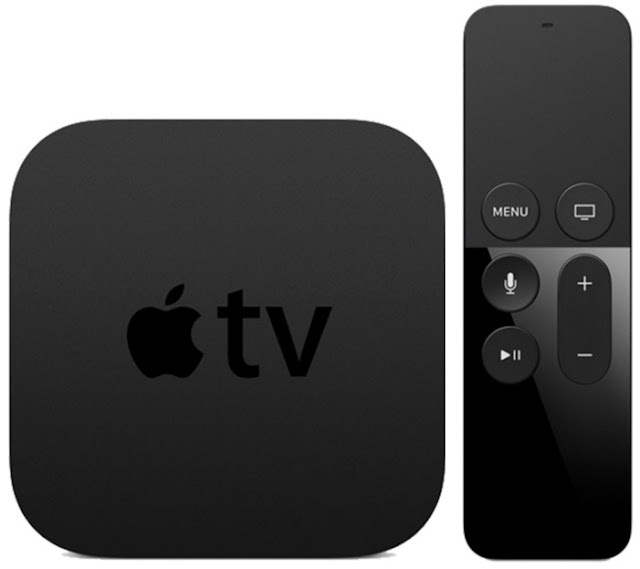 All Apple TV users can download tvOS final builds from tvOS developer website officially, and users can also Download tvOS IPSW Final Version for Apple TV 4G, Apple TV 3G, Apple TV 2G, and Apple TV 1st Generation via Direct Links available below. You can fresh install or restore tvOS through iTunes.